Despite the legalization of medical cannabis sweeping its way well over half the country, and recreational cannabis following suit in certain pockets, cannabis is one of the most misunderstood plants. There is a significant gap between what the cannabis community knows, and what is understood about cannabis by the general public. Many legislators and voters are still under antiquated myths about cannabis that make them reluctant to move to legalize. 1. Medical cannabis is an excuse to get stoned. Sadly, even medical cannabis users, who have been given a doctor’s recommendation for a cannabis card are still facing stigma towards cannabis use for medicinal purposes. The reality is, many cannabis users don’t even use cannabis strains that are designed to get them “stoned”, or to be psychoactive. Here’s where it’s important to know the difference between THC and CBD; a distinction that isn’t made enough in mainstream discourses about cannabis. THC (or tetrahydrocannabinol) is the psychoactive compound of cannabis. This is the part that gets you high. Some medical users do rely on THC to treat the symptoms of certain medical conditions. What’s often wrongfully hidden in the cannabis discourse (especially at federal levels) is the medicinal value of CBD, or cannabidiol, one of the cannabinoids that exist in the cannabis plant along with THC. 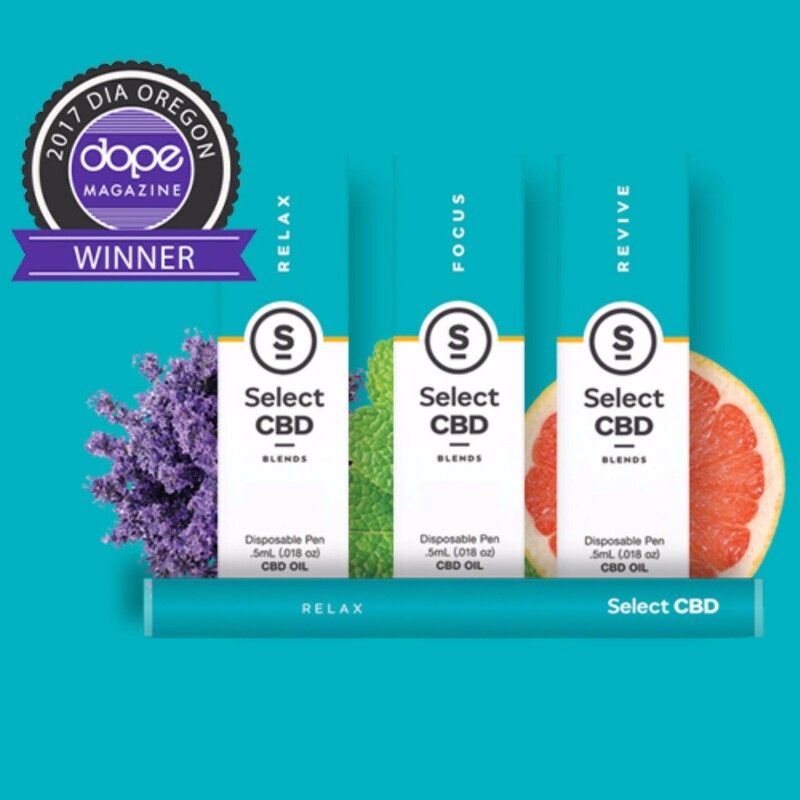 Cannabidiol is what contains the medicinal benefits of the cannabis plant that are designed to interact with the body’s endocannabinoid system. CBDs do not create a psychoactive effect. For the most part, medicinal cannabis users use low-THC, CBD-rich strains to treat medical issues. There’s also micro-dosing that is a whole other way to medicate without getting high. Micro-dosing is intaking small amounts of THC (generally 5mg or less) throughout the day to relieve pain without making you high. 2. Cannabis is a gateway drug. This has been an age-old myth that has existed and persisted since the Reefer Madness days. Of course, if you experience the psychoactive effects of cannabis, you’ll naturally want to experience more strong highs and will search for that through drug experimentation, right? Wrong! While the subject may still be up for constant debate, it’s more realistic to recognize the true gateway drug: alcohol. A recent study examining drug use data among teenagers recognized that 72.2% were alcohol users before turning to harder drugs, while only 43.3% reported cannabis use. Many continue to hold onto the gateway drug theory, yet it can’t be denied that cannabis it taking a front seat in the discourse around reducing alcohol and opioid dependency. 3. Legal cannabis leads to an increase in teen use. One of the biggest fears surrounding legalization was the fear that teens would be getting their hands on cannabis a lot easier than they could in the black market. Colorado, which has long-now been considered a hotspot for cannabis use, and cannabis culture, provides a reassuring view for those concerned about legal cannabis and teen use. There was a “statistically significant” drop in the number of teens using cannabis following recreational cannabis legalization. The drop from 11.3% to 9.08% in teens reporting cannabis use is reassurance that legislators have gotten what they hoped for through regulation. 4. Cannabis and crime are connected. Legalization was feared because cannabis was connected to crime, or so people thought. This is a very antiquated belief, stemming from the whole concept of cannabis prohibition. When Washington legalized cannabis possession and sales in 2012, there was a significant drop in the rate of crime, with the murder rate falling 13%, violent crime falling 10% and the number of burglaries falling 6%. This correlation is not just a coincidence. In fact, cannabis is often touted as a safety measure with increased investment into cannabis educations, its possibility of reducing alcohol and drug dependence, and efforts to regulate organized crime and minimize the impact of cartels. 5. Cannabis makes you lazy. This is one of the longest-standing myths that still needs busting. As we’ve discussed before, we are moving long past the stigma of the teenaged stoner who is lazy, sits on the couch, and plays video games. As reported on medical cannabis platform Eaze, 51% of respondents to a survey on demographics had a college diploma or postgraduate degree. 91% were gainfully employed, and 49% reported a household income of $75,000 or more. This is Marylyn, and this is the new cannabis user. If you are part of the cannabis movement, take it upon yourself to be part of the smashing of myths that confuse people and inhibit the progression of cannabis access and destigmatization. It’s up to us to help change the way that the general public sees cannabis! Anne-Marie Fischer has been a lifelong writer and has found a full-time niche in cannabis writing and education since 2016. Originally from Sarnia, Ontario, Anne-Marie spent many years developing her academic craft, finally earning a Master of Education where data, information and learning became her focus. After spending a decade within research and higher education environments building research and engagement partnerships across the globe, she turned to full-time writing and education for the cannabis industry. Anne-Marie currently resides in Nanaimo, British Columbia. When she’s not writing, you can find her hanging out with her chihuahua and best friend Roky Rex.